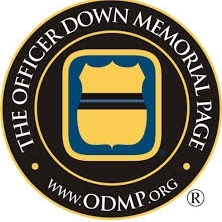 The International Conf erence of Police Chaplains is a non-profit professional services organization for police chaplains. ICPC Region 2 is comprised of six States: Alaska, Idaho, Montana, Oregon, Washington and Wyoming. Welcome to Region Two! I'd like to welcome you to the ICPC Region 2 website. 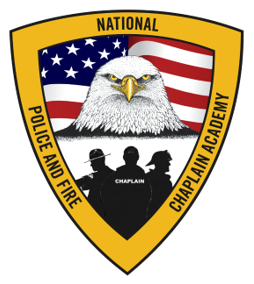 We're very privileged to have a number of highly qualified and effective chaplains in our Region. 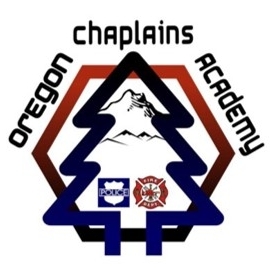 If you're looking for a Professional organization within chaplaincy, you've found it! Feel free to contact me if you have any questions about ICPC Region 2 or chaplaincy.